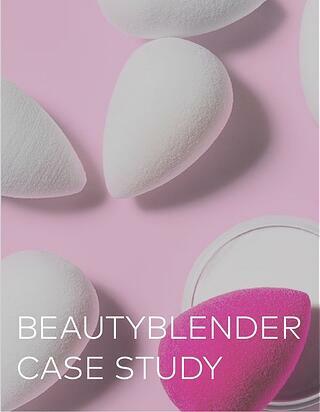 Video is the ideal format for makeup tool beautyblender to engage its audience on Instagram. From content discovery, to metrics, to scheduling - learn how beautyblender optimizes its video strategy with the help of Dash Hudson. How beautyblender increased its video content output on Instagram. Meaningful insights drawn from DH which helped beautyblender refine its content strategy. How Dash Hudson streamlines beautyblender's video publishing process. Download the case study now to learn how to flawlessly leverage video on Instagram!